A private event at Prime: An American Kitchen & Bar in Stamford will offer your guests a unique setting, world class cuisine and a memorable dining experience. 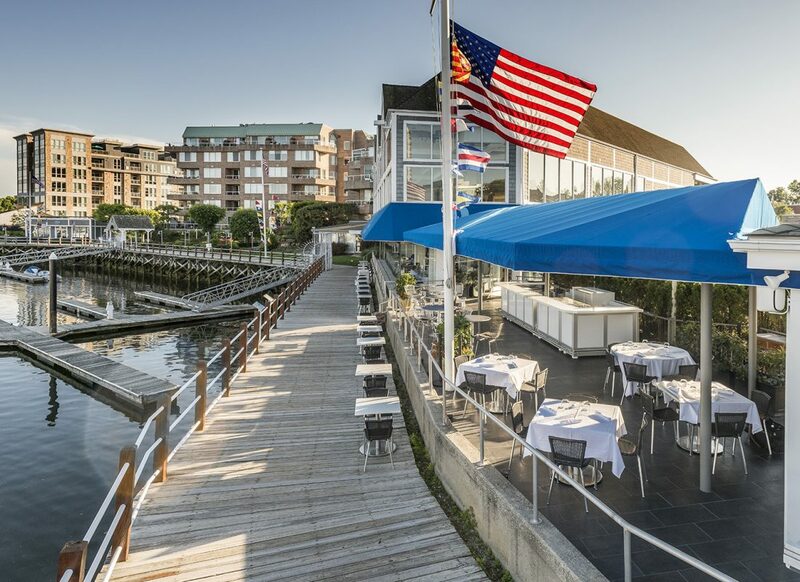 Whether your needs require anything from a waterfront elegant four course dinner to a casual Dockside cocktail party, Prime Stamford has you covered. Our unparalleled views of the Rippowam River can be seen through floor to ceiling windows that span from stem to stern. We can host a full or partial restaurant event and can customize the space with your vision in mind and our expertise at hand. Dining al fresco at Prime is an experience to remember. Our Cabana Bar can serve as a fun, outdoor small gathering, accommodating up to 50 for cocktail parties. 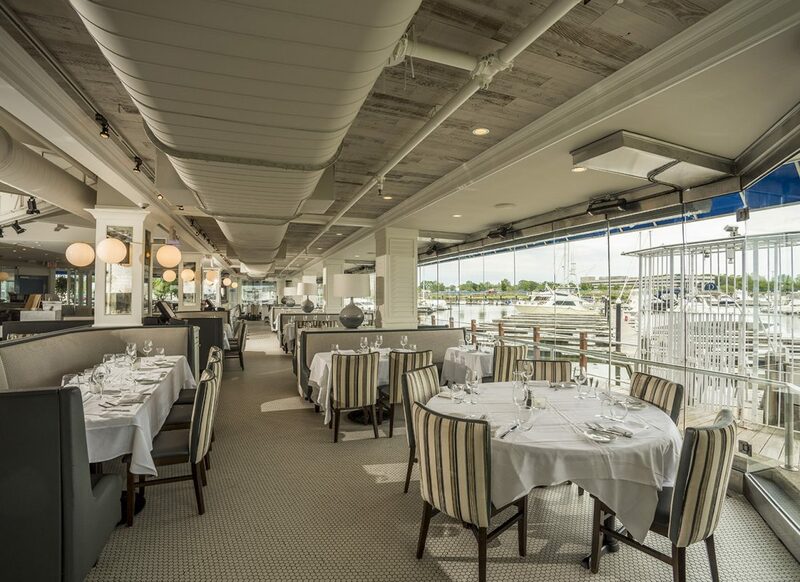 With a view of the boats cruising the Long Island Sound and the Rippowam River, PRIME Stamford’s waterfront event options are the among the best Stamford has to offer. Prime’s circular bar is the centerpiece of our Main Dining Room. It is not only known for its beauty, but for the depth and breadth of our world class beverage program. We can tailor a cocktail list for your event or we can cater to your guests’ needs with something from our world class beverage and wine lists. No stone is left unturned at Prime and nothing is left to chance. Since 2006 in Huntington and 2016 in Stamford, Prime has been hosting and executing many of the seminal moments of our guests’ lives. Let all that experience work for you. 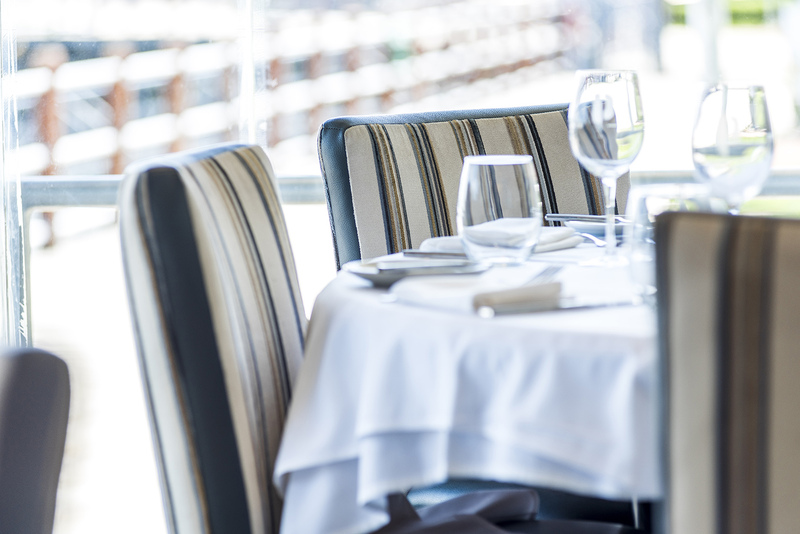 Prime boasts the most experienced and professional service staff on the Connecticut and Westchester dining circuit. Let our team of service professionals take the pressure off of you, the host, and allow you to enjoy the party you had envisioned. Prime’s award-winning cuisine goes well beyond our reputation as Stamford’s premier restaurant. Enjoy both USDA Prime dry aged steaks and seafood from across the globe alongside selections from our local waters. Both Lunch and Dinner menus offer a diverse culinary options for each of your guests.